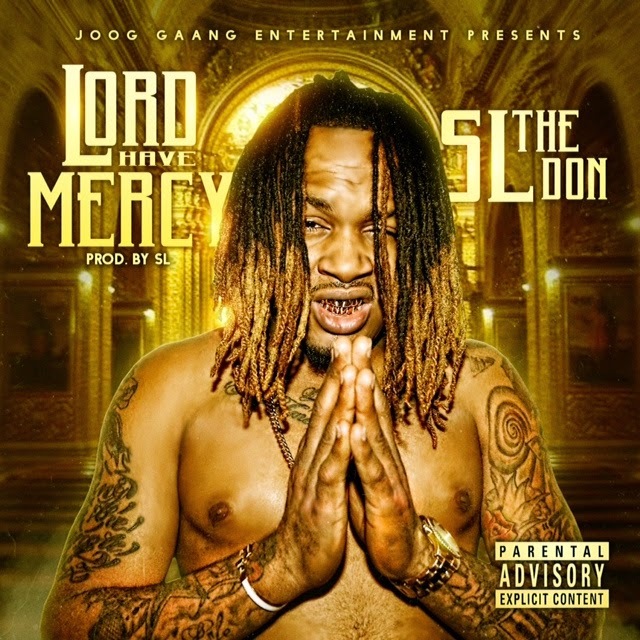 Miami rapper/producer SL The Don releases his new song "Lord Have Mercy" Prod. by SL. Lord Have Mercy is the first single off SL new project he is currently working on titled "DefCon1" scheduled to drop January 1st. DefCon1 will be SL 5th Mixtape released in the last two years. "Lord Have Mercy" is a song that describes the current environment that SL lives in. Being born and raised in a neighborhood called Perrine located in south Miami SL has seen a lot in his 23 years of life. Through all the struggles SL has lived through or witnessed he remains focused on his craft because in his words "I Just Wanna Win".